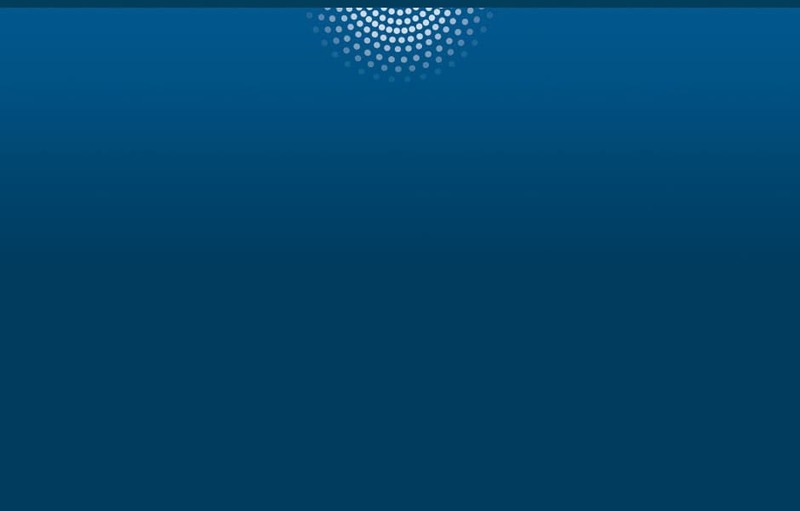 What current strategies and future trends for next-generation analytics mean to you. 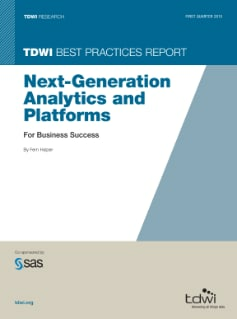 The analytics and infrastructure necessary for next-generation analytics. Recommendations and best practices for implementing analytics in an organization.